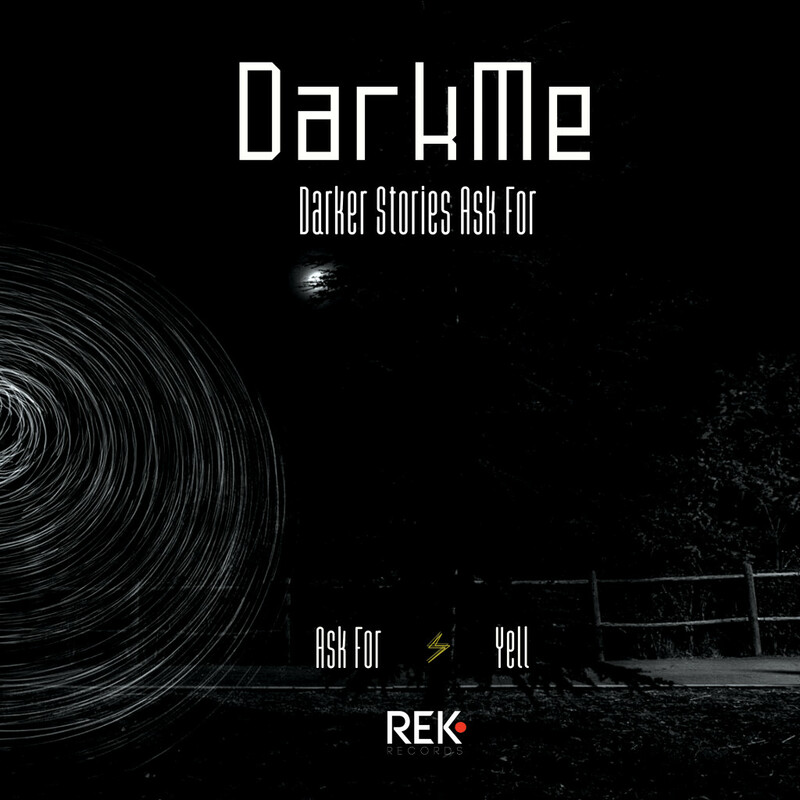 Another chapter of dark techno stories of DarkMe. Ritual dark techno from North Europe, smashing hard on your body. 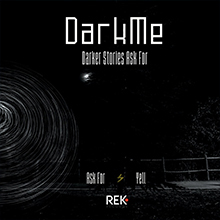 [REK 034] Another chapter of dark techno stories of DarkMe. Ritual dark techno from North Europe, smashing hard on your body.